By Lenny Pasqualino | Jan 19, 2017 | tagged " made to measue, tuxedos, weddings "
So you're getting Married, Congratulations!!! 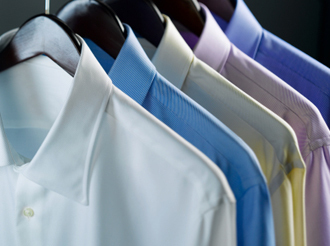 It's your big day, and we know just how to ensure you look and feel great. 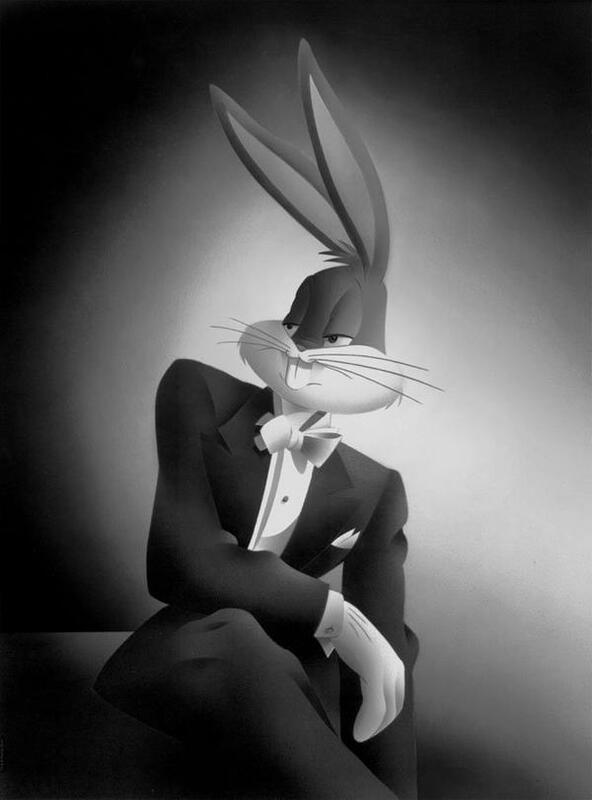 We have all the latest designer Suits and Tuxedos from our favorite designers. This Hardy Amies Tuxedo was the center of attention at the Canada Bridal Show. I have a classic sense when it comes to weddings, and generally refer back to black, but this will be a big look for this season and a long time to come. It's an instant classic. Also on display were the Sand and Calvin Klein tuxedos and our Custom Made In Italy Wedding looks. 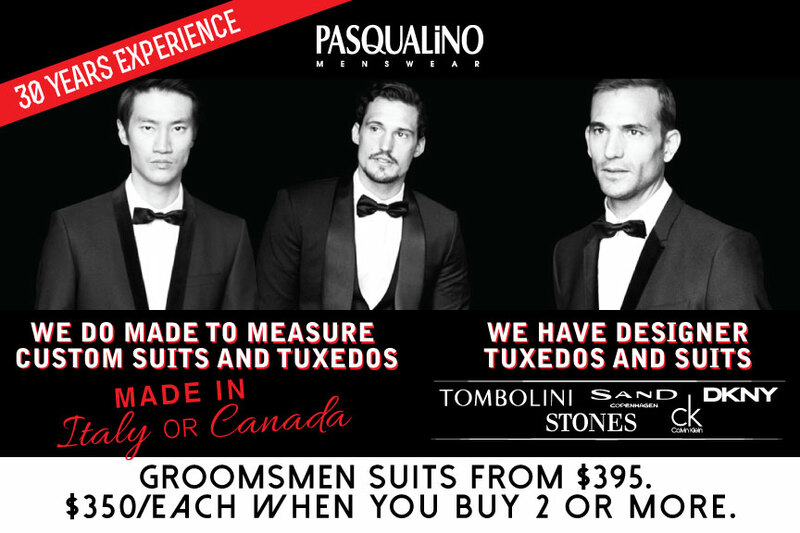 We offered a show special, suits from as low as $350, and we will have the special in store Until March 1, 2017. 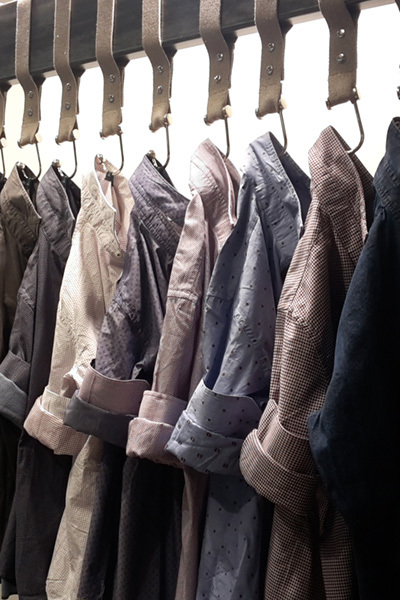 Come in to get inspired and fitted at our Menswear Store on College St. In Toronto's Little Italy. By Lenny Pasqualino | Nov 22, 2016 | tagged " glab coats "
Patrick Assaraf: Casual Wear, Sophisticated not Sloppy! By Alexis Arviv | Mar 28, 2016 | tagged " Batman, DressShirts, PrivateLabel, Superman "
Wearing a poorly fitted shirt is like wearing socks and sandals, in December. It's just not acceptable. Ever. By Alexis Arviv | Mar 23, 2016 | tagged " brouback, Casual, sportswear "
By Alexis Arviv | Mar 23, 2016 | tagged " Holidayhours "
Happy Easter From Ours to Yours! By Alexis Arviv | Mar 10, 2016 | tagged " alberto, casualpants, Denim, dresspants, fit, Pants, slim "
By Alexis Arviv | Mar 10, 2016 | tagged " 34heritage, jeans, slimfit, stretch "